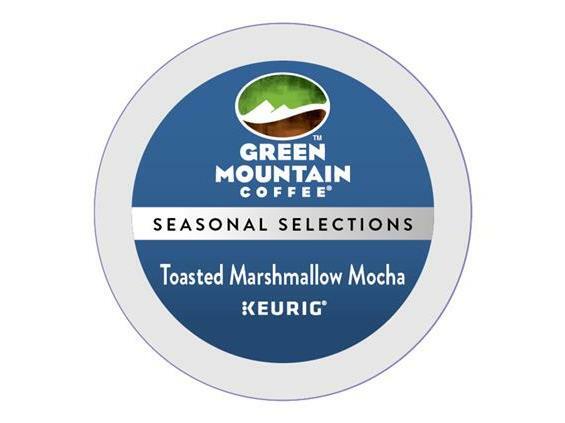 Treat yourself to a smooth, flavored coffee with the taste of perfectly toasted, golden marshmallows and creamy chocolate. A once-a-year, seasonal offering, this sweetly aromatic cup is a cozy companion on a chilly winter’s day. Made with 100% Arabica coffee. A smooth, flavored coffee with the taste of perfectly toasted, golden marshmallows and creamy chocolate.